Here at Heitis, I started out with a passion for timepieces and collecting watches. 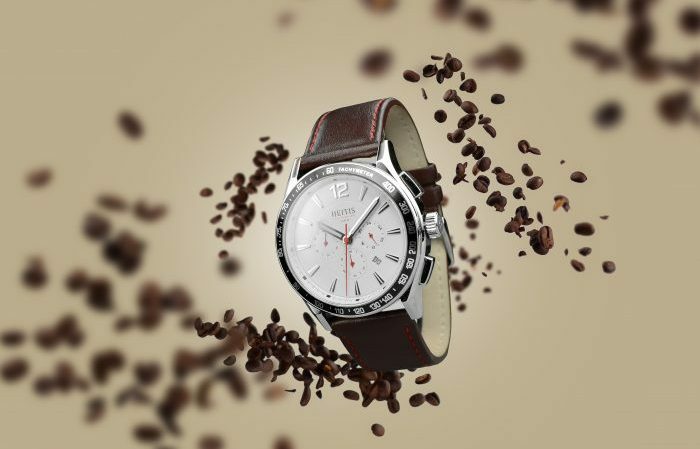 As many of you understand, a nice watch can be quite expensive. 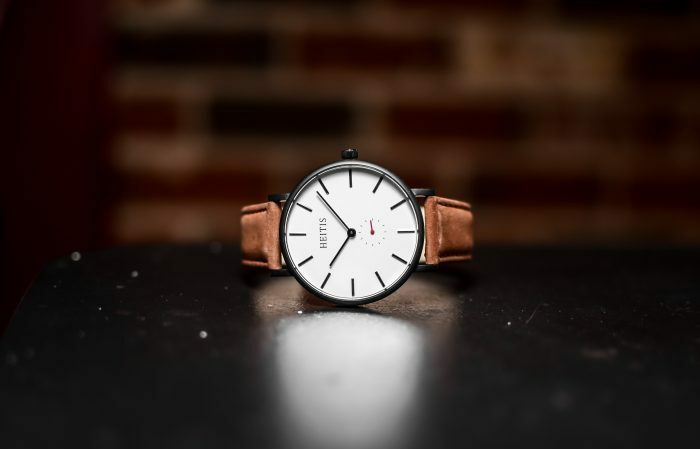 With that being said, I started to build watches and quickly realized it’s possible to make quality, classic designs at more competitive prices than some of our competitors. 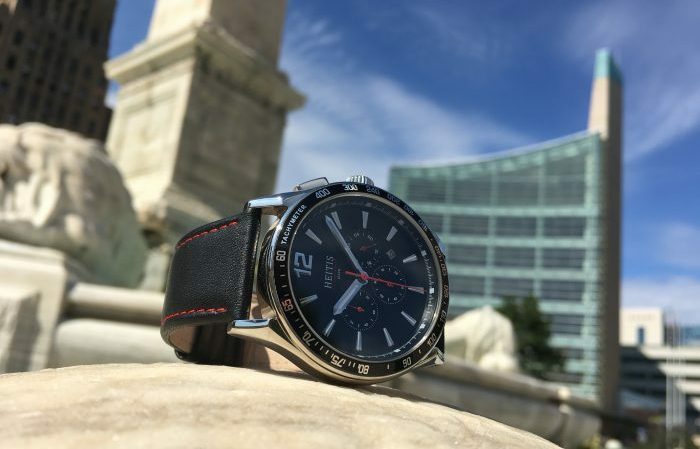 Here at Heitis, we will continuously strive to make quality timepieces at affordable prices that we are proud to wear, and we hope that you are too! 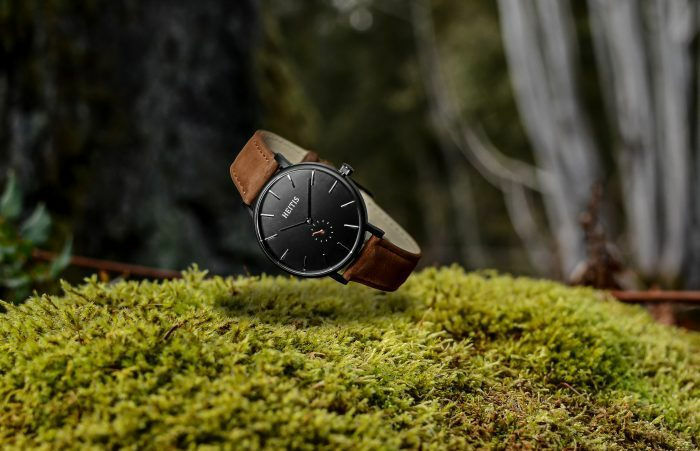 Founder & CEO of Heitis Watch Co.